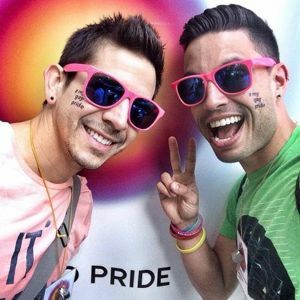 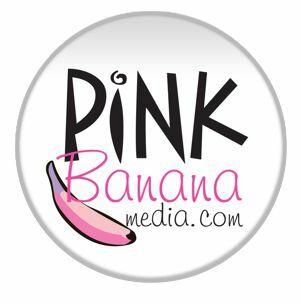 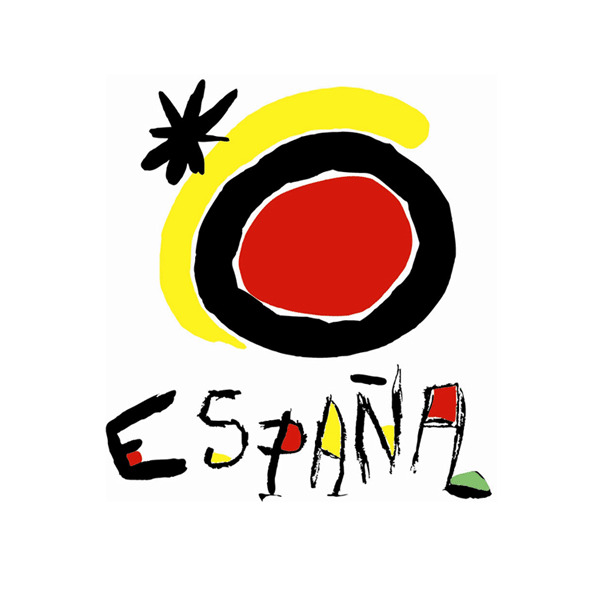 Welcome to WorldPride Madrid 2017 – ¡Viva la vida! 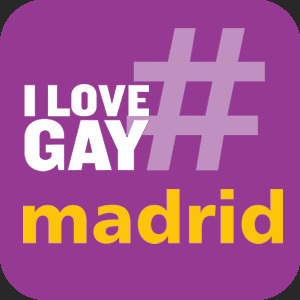 To submit your photo, upload it on Facebook, Twitter or Instagram using the hashtag #GayMadrid. 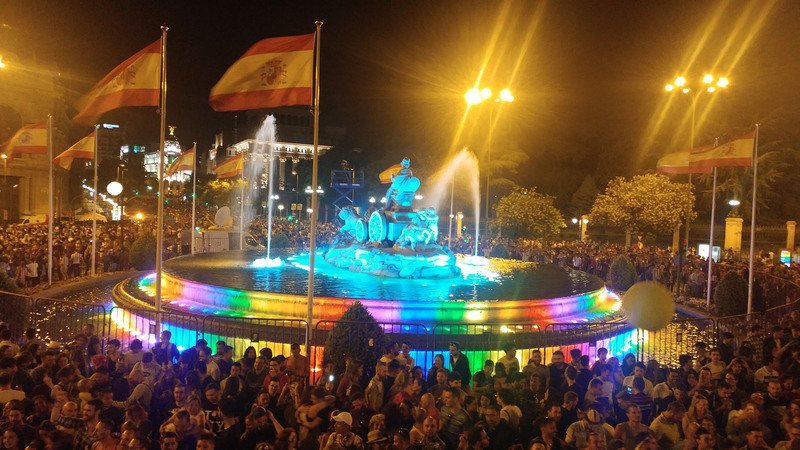 Show Us Some #GayMadrid Love!